Just over two years old, Yellow Dog Bread Company has been too much of a hit to be called a "hidden gem." 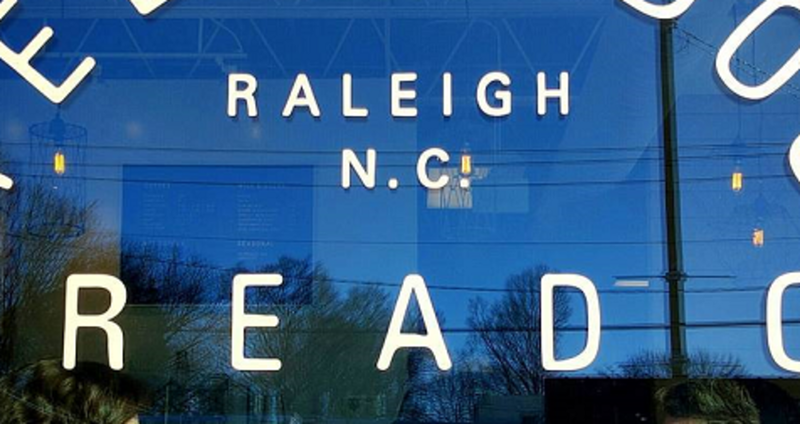 A local favorite, this bakery and coffee shop in downtown Raleigh, N.C., specializes in handmade artisan breads and Southern-influenced pastries, drawing rave reviews on everything from mouth-watering maple pecan scones to you-have-to-try-these chai cookies. Stop in and grab a morning coffee, pick up an assortment of pastries to earn serious bonus points with your friends and family or kick off your weekend in Raleigh with a mind-blowing breakfast that will make you want to go back for lunch. What we&apos;re saying is that Instagram user @figandthewasp has the right idea here.